With the recent release of Kali Rolling 2016.1 completed, we’ve gone ahead and updated our custom Kali VMware, VirtualBox, and ARM images. Here’s a few news items and updates that we have regarding these images for those who prefer to get them pre-built. The VMware and VirtualBox images were built from scratch and for the first time, installed together with packaged, native guest tools. 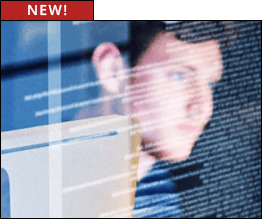 What this means is that for both images, the guest tools are installed with apt commands and enjoy upgrades just like all other Kali packages. What this means for you is that you no longer need to recompile and update the guest tools manually anymore. These virtual images also have a weeks worth of updates compared to the 2016.1 ISO releases, including a fix for a Ralink wireless driver monitor mode regression in kernel 4.3. Our extensive collection of Kali ARM images have also undergone a massive overhaul – they have all been updated to Kali rolling and now enjoy the same range of updated tools as the regular distribution. This makes those little ARM devices just that more effective at their nefarious deeds! We’ve also updated our Github ARM build script repository, for those who want to build these images from scratch or modify the build process to their liking. 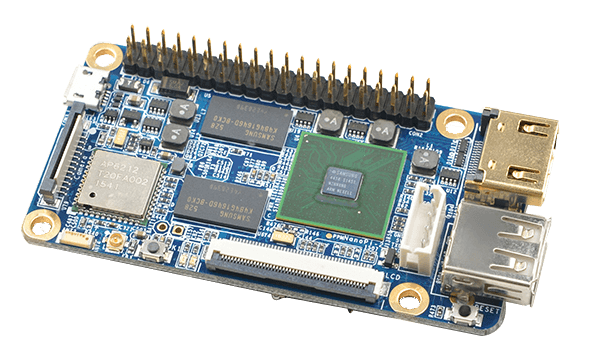 One of the more exciting updates we have in our ARM hardware collection is a newcomer to the field, the NanoPi2, by FriendlyARM. It has an impressive Samsung Quad Core Cortex-A9 1.4 GHz CPU, 1GB DDR3 RAM, along with built in Wireless and Bluetooth. Whats more, its adoption of the Raspberry Pi’s GPIO pin header makes it compatible with both Raspberry Pi external GPIO modules and Arduino shield boards. We’re definitely excited about this newcomer to our collection and expect to see it adopted for various projects quite quickly.